Replacement Flame Retardant polyester Faceseal. 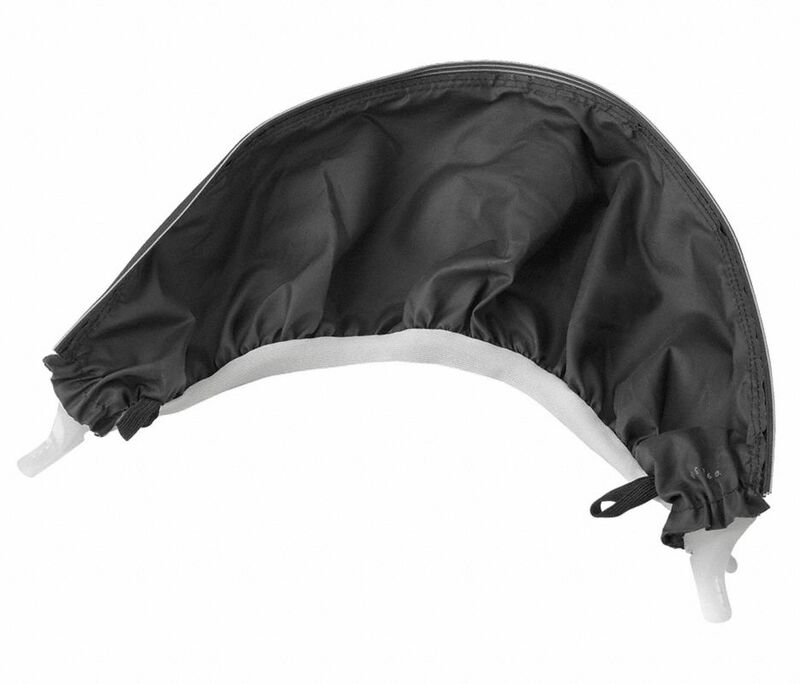 The M-937 flame resistant face seal maintain air pressure within the face shield. The flame resistant face seals material provide protection from sparks, spatter, splash and other hot materials. 3M Versaflo M-937 faceseal creates a barrier that prevents particulates from entering and contaminating the system. Made from a flame resistant polyester. The M-937 is a flame resistant faceseal for 3M™ Versaflo™ M-100 Series and M-300 Series products.